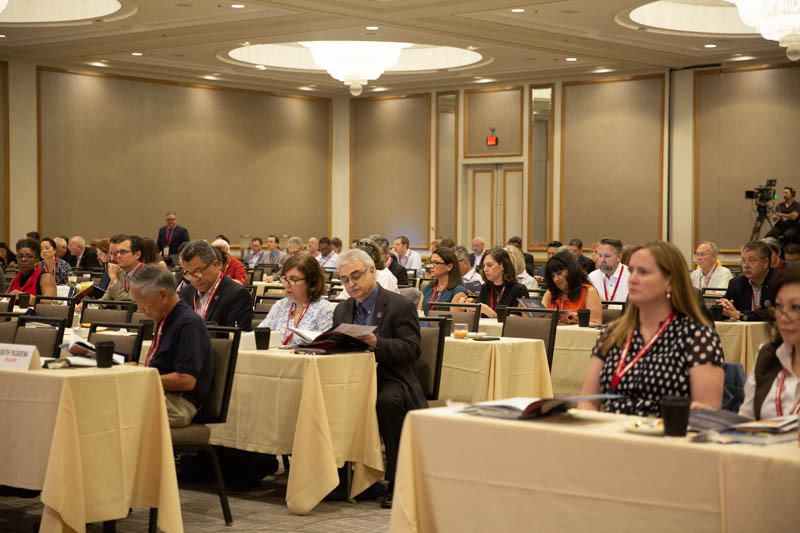 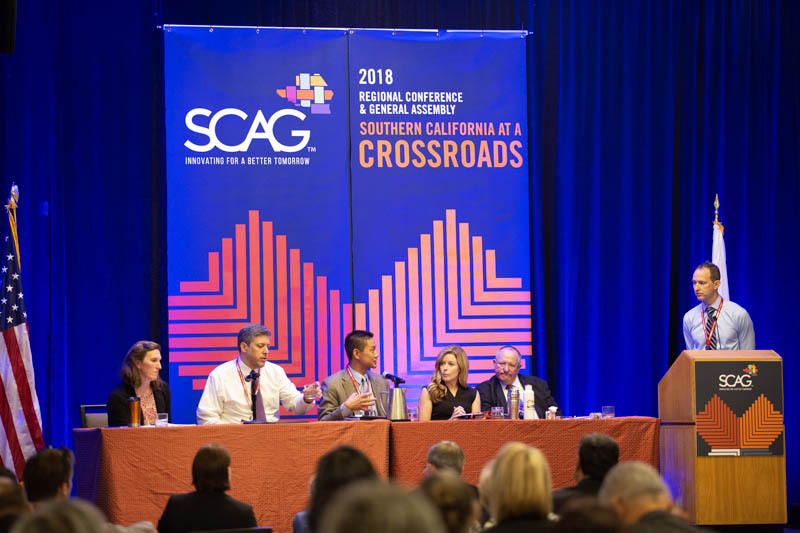 In its 53rd year, the Southern California Association of Governments (SCAG) held their Annual Regional Conference and General Assembly in Indian Wells. 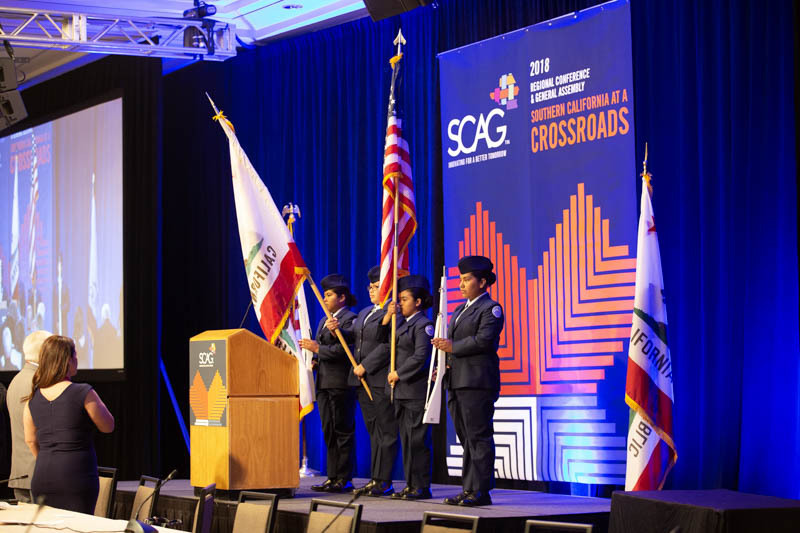 The successful event attracted numerous elected officials and city staff from all over Southern California to attend thought-provoking presentations. 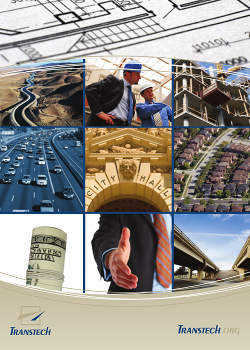 This year’s discussions included the future of transportation, the retail revolution, and the housing crisis. 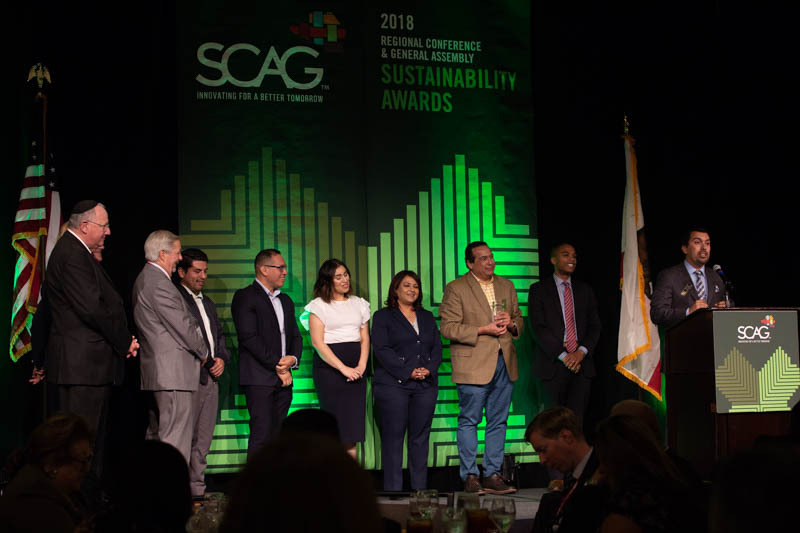 As an exhibitor and sponsor, Transtech had the opportunity to promote our commitment to the region and network with elected officials, decision makers, community leaders and business stakeholders throughout Southern California!